Featuring an outdoor swimming pool, T-Bird Motor Inn is located in Shelburne. Free WiFi access is available at this family-owned property. A flat-screen satellite TV is included in each guest room. 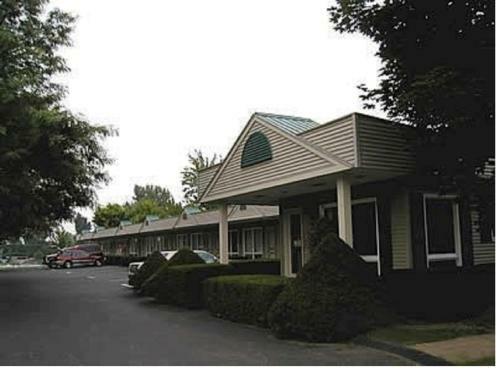 Earn free nights & get our Best Price Guarantee on T- Bird Motor Inn, rated 4.0 out of 5 by travelers ... All hotels in Shelburne, Vermont, United States of America.